Born and raised in New York City, Vince Camuto is a self-made man with both a strong work ethic and a great passion for design. As a shoe lover, I have a natural affinity for the footwear line launched in 2005 ( seen here, here, and here) which is a perfect mix of creative talent and commitment to value. 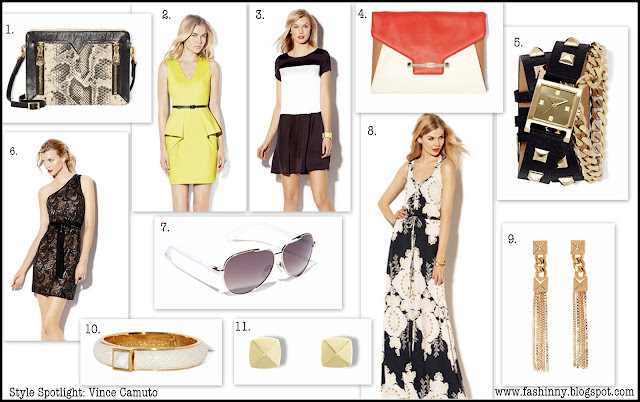 But, Vince Camuto is more than just a footwear brand, the line also includes accessories, clothing (men and women) and fragrances. 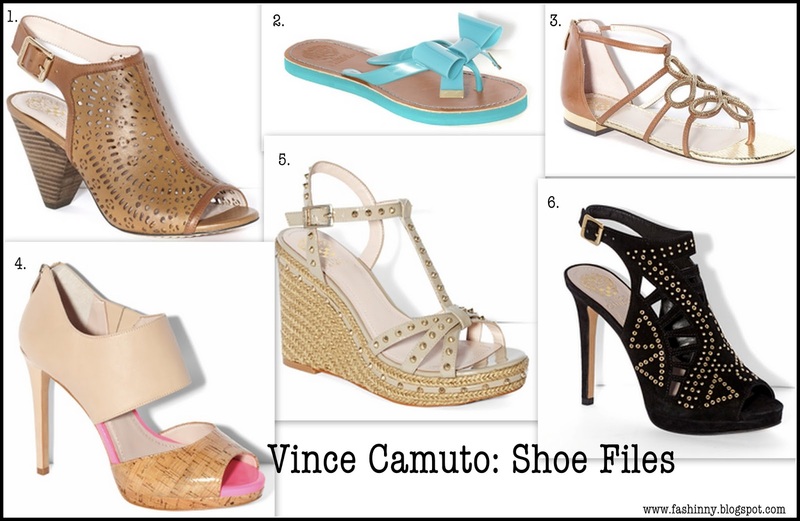 Vince Camuto has established a widely respected reputation within the fashion industry over the past thirty years. And, it is no wonder, his line is fabulous, affordable and luxurious: loved by fashionistas and celebrities all over the globe! Here is a sampling of my top picks, feast your eyes and get out your credit cards!